The Gila County Jail is located in Globe, Arizona. The Gila County Sheriff’s Department operates and manages the Gila County Jail. 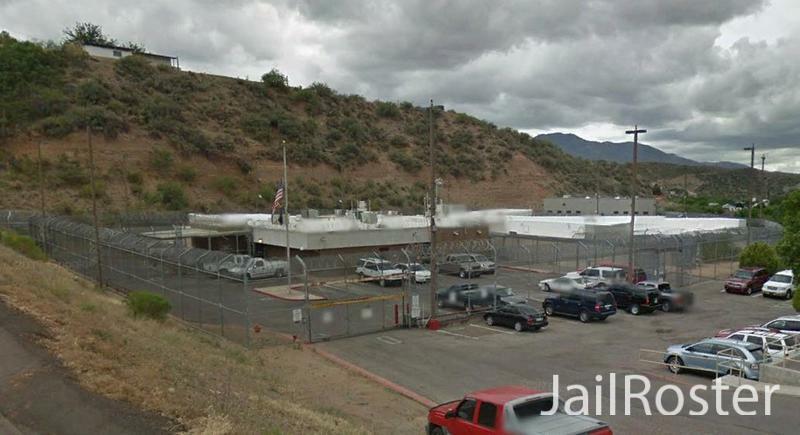 Gila County Jail is supplied with medical staff, mental health staff, a kitchen, administrative segregation, medical segregation, and disciplinary housing. Finding someone in the Gila County Jail is very simple. You don't have to find the correct phone number, to be transferred from one person to next, to be put on hold, or get disconnected. The Gila County Sheriff’s Department manages and operates the Gila County Jail. Keeping an up to date database of all inmates currently in their custody is a big responsibility. That is what the Gila County Sheriff's Department does. The Gila County Jail has its roster open to the general public by the Gila County Sheriff's Department. You can find the Gila County Jail roster on the Gila County Sheriff’s official website. Inmates in the Gila County Jail can receive written letters from their family and friends. These letters cannot contain many things or else they will be sent back to the original sender. Gila County Jail inmates will need to have money to make purchases for day to day life items they will need from the commissary. If you would like to fund an inmate you can drop off cashier checks, money order and cash to the front desk in the Gila County Jail. From there the jail staff will deposit the funds into the inmate’s account. The Gila County Jailinmates are able to call home to their friends and family. Inmates are only allowed to make collect calls. Inmates are only able to call those who possess a landline phone. Those who have cell phones will not be able to get any collect calls. The individual receiving the collect call is the one responsible for any and all fees from the collect call. Gila County Jail is not the one responsible for any charges from the collect calls. The Gila County Jail inmates do not have a way to get on the internet. To communicate with family and friends the inmates are not able to any electronic messaging systems. You will need to send a written letter to the address above if you would like to stay in touch with inmates in the Gila County Jail. Inmates at the Gila County Jail are allowed to have visitors. The Gila County Jail visitations are video visitation only. You will need to call 928-402-8570. Inmates at Gila County Jail who are on disciplinary lockdown will only be allowed to have visitors from their immediate family only.